If Nintendo turned their collective hand to manufacturing pop bands, chances are their results would sound something like Tokyo's **Polysics, a band who defy not only conventional categorisation but also the rigid borders of conventional sanity. 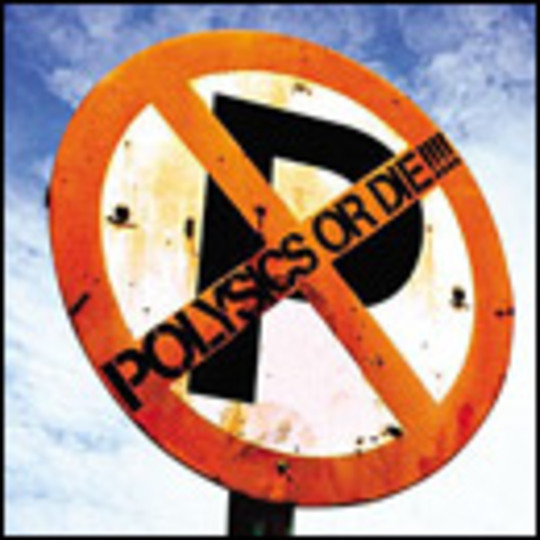 At its best on sleazy nu-new wave keyboard-driven numbers like 'Buggie Technica' and 'Commodoll', 'Polysics Or Die!!!!' isn't quite the barking J-Pop record that lead single 'Kaja Kaja Goo' suggested earlier this year. That said, the band's robotic cover of 'My Sharona' is only a few beats away from being sent to an institution where days are passed in padded cells. Bonkers isn't close. It'll earn itself a single release in mid-October. I'd suggest you jumped atop this bandwagon, but believe me, I've never seen a wagon like this before in my life.